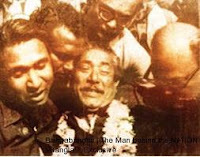 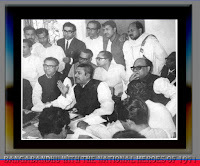 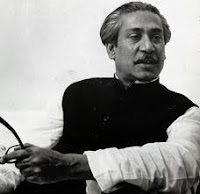 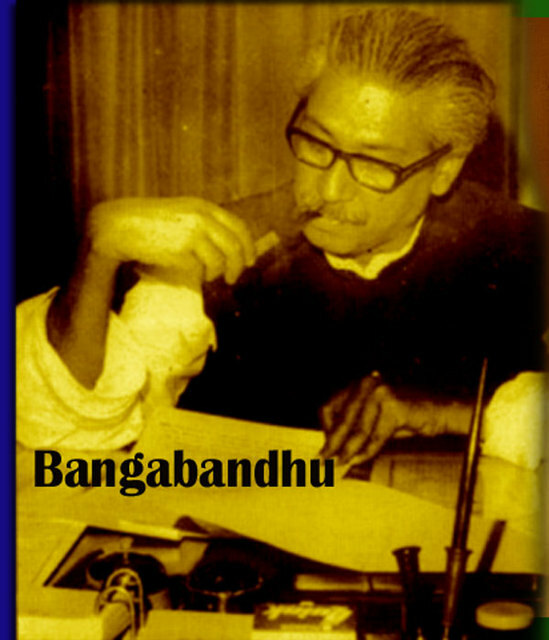 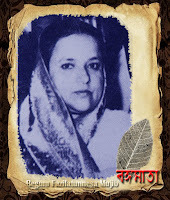 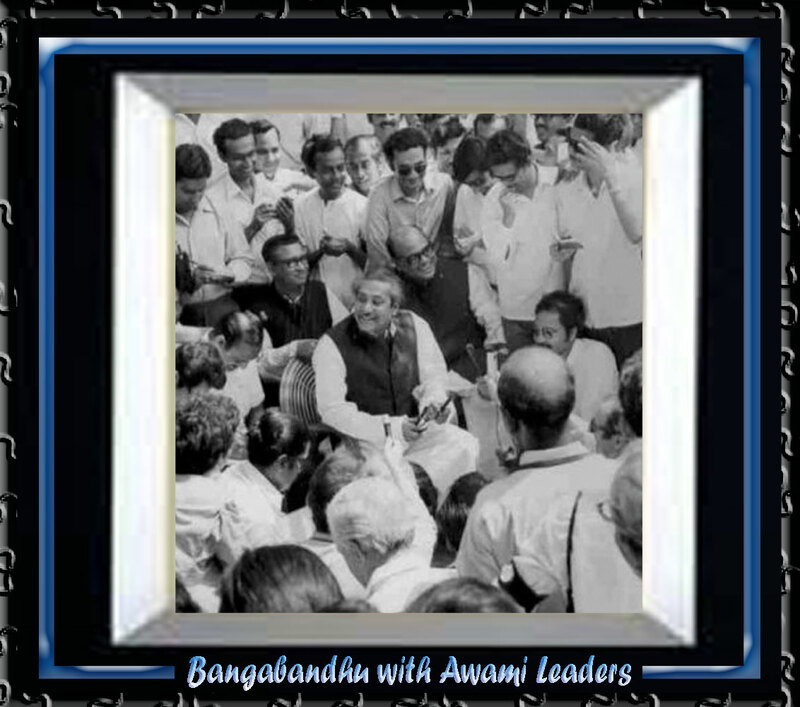 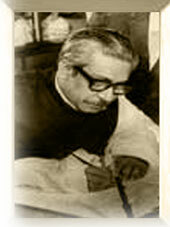 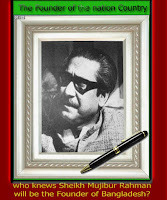 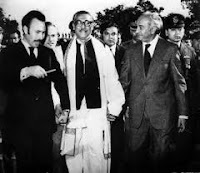 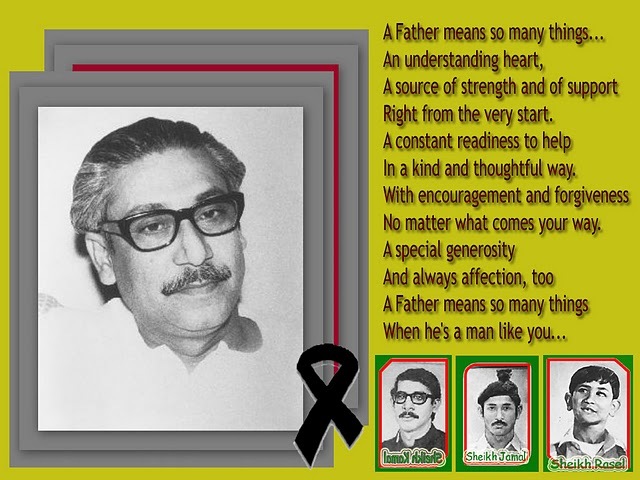 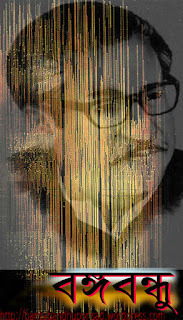 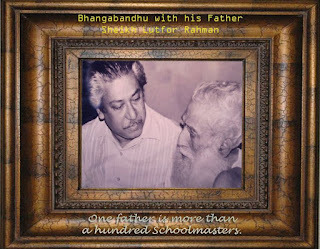 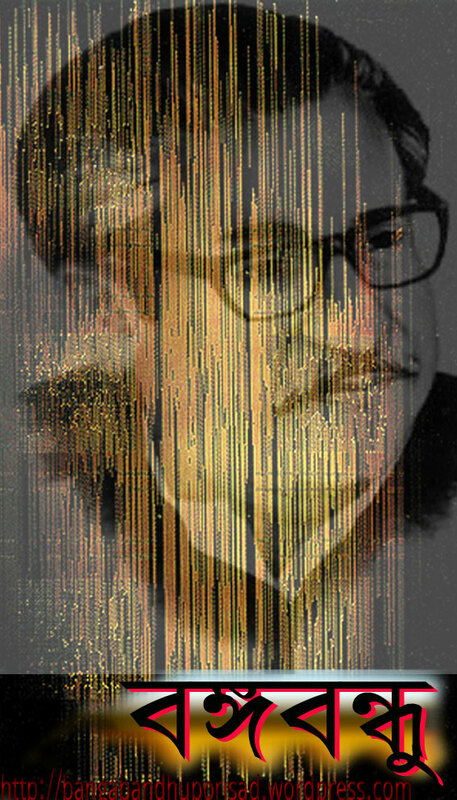 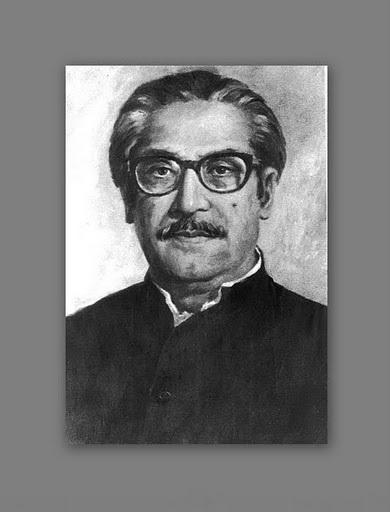 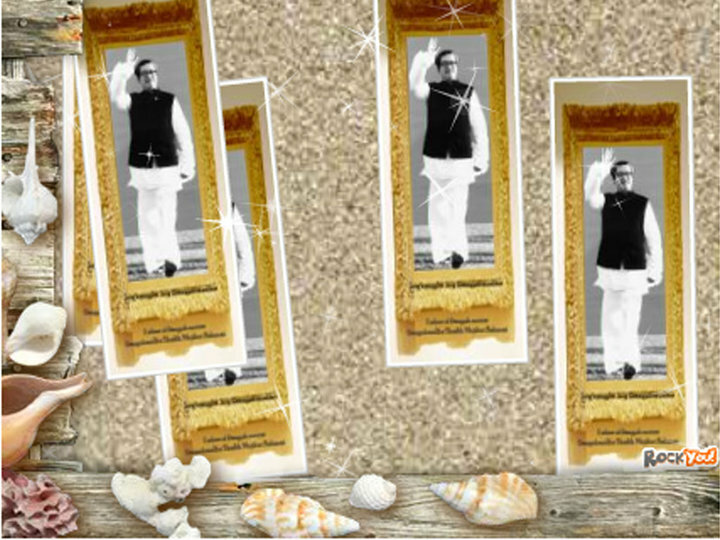 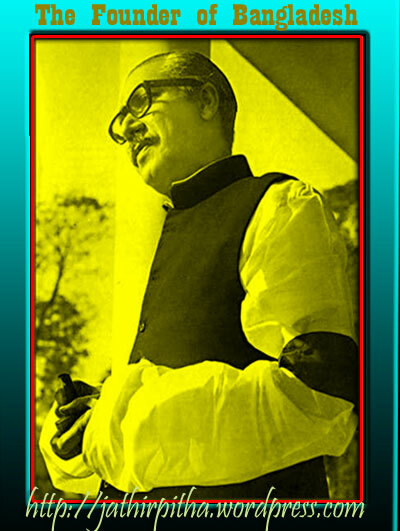 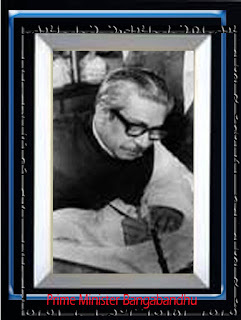 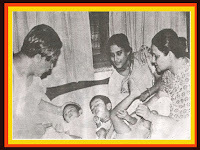 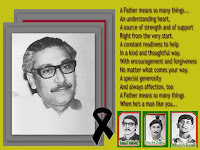 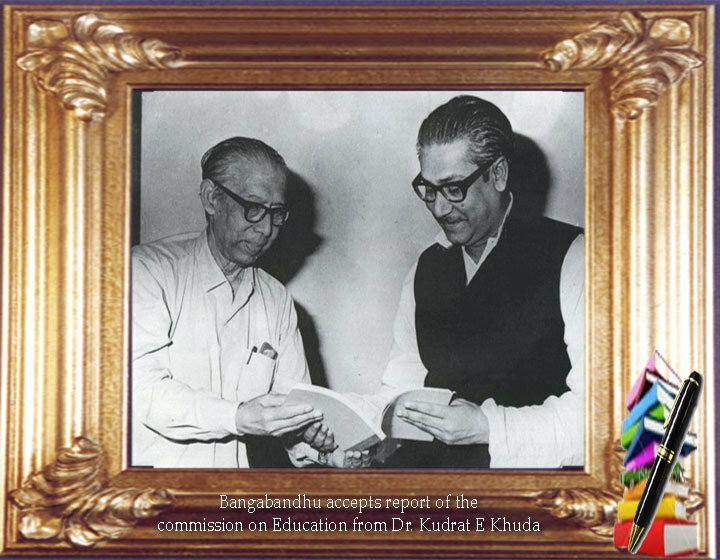 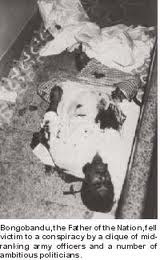 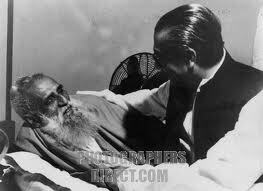 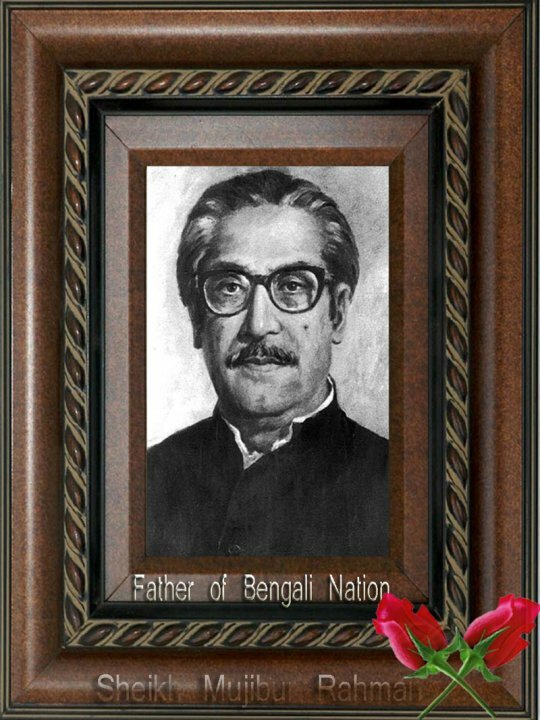 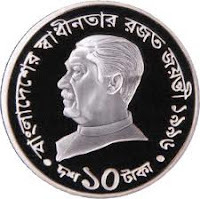 I treat myself as a secular person and agree with some comments regarding the present amendment of our constitution in the view of secularism but we should take in account that after killing Bangabandhu in 1975, last 35 years a lot changes has taken place in socio-political structure in our country. 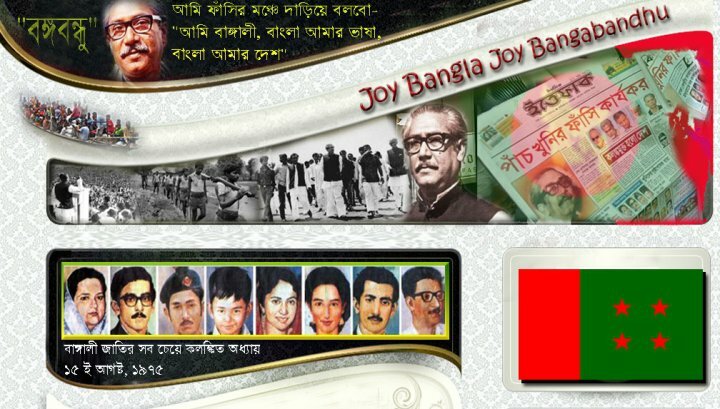 Under the shadow and support of BNP, today so called Islamic fundamentalists became a devil forces in our country, really it is very dangerous. 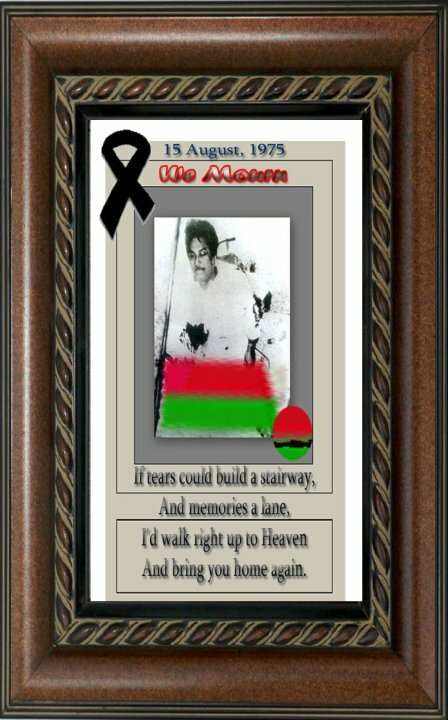 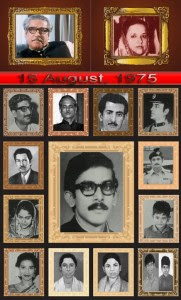 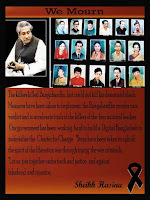 We progressive, secular and democratic forces should realize the reality and should recognize we unable to protect them. 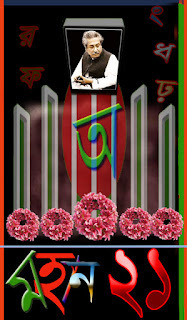 The decision what may be taken by honorable Netri and AL leadership totally perfect for the time being . 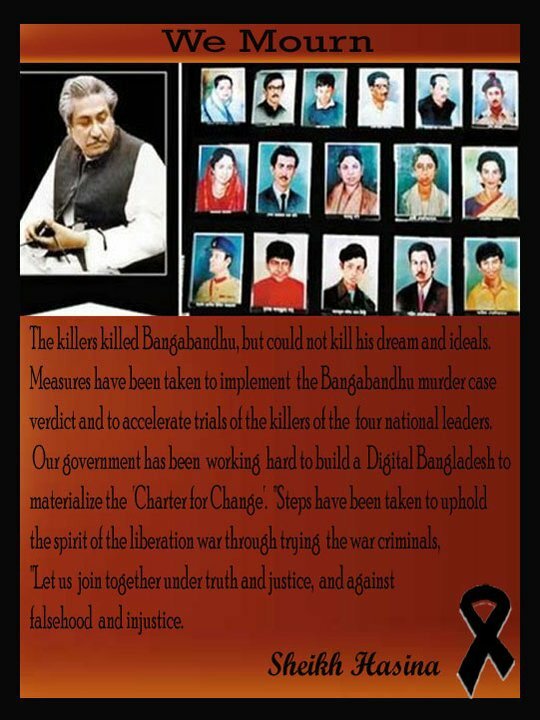 Step by step we should change it. 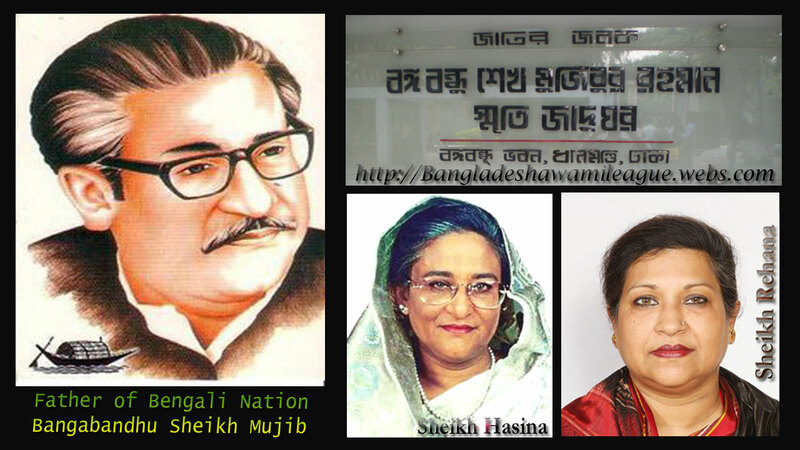 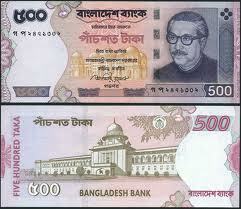 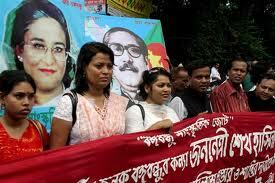 It is not good to claim Sheikh Hasina for every thing. 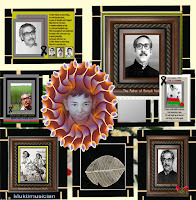 We, the supporters and followers of secularism unable and still unable to protect the so called Islamic fundamentalists. We should realize that we are first of all fighting for the existence of secular forces but not only secularism. 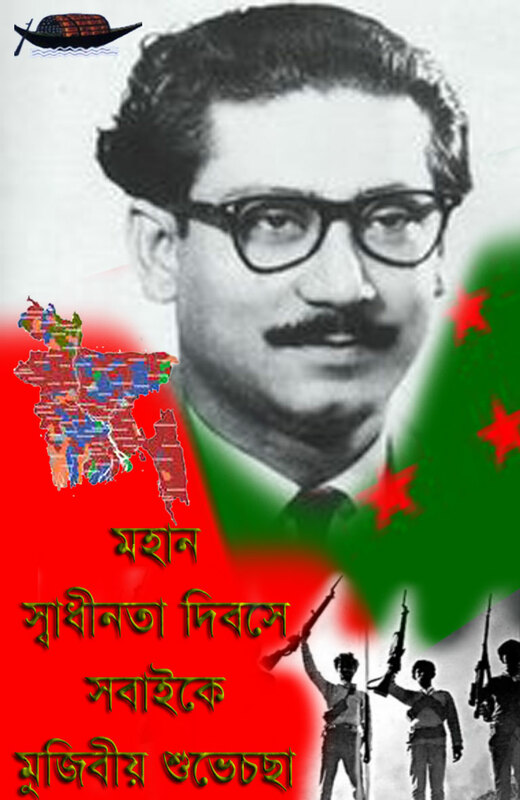 If today we want to establish the constitution of 72, we should be prepared to take part in a civil war , take arms in hand and kick out from the country the fundamentalist forces. 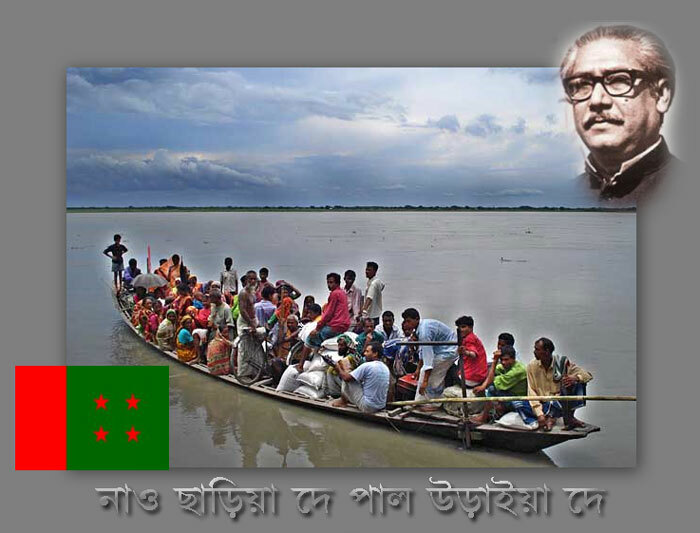 Now the question, how fur our people is prepared to accept it? 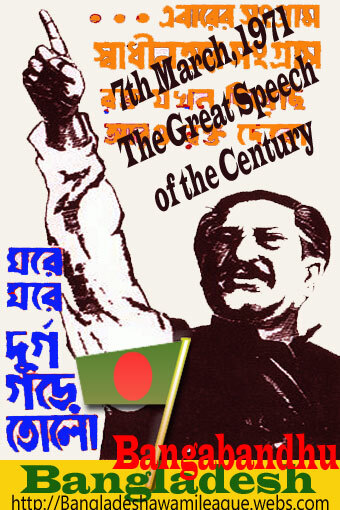 I can be a very happy man to be a citizen of Bangladesh ruled by the constitution of 72 without having any post in party or government but as per my calculation in the present time it is not possible. 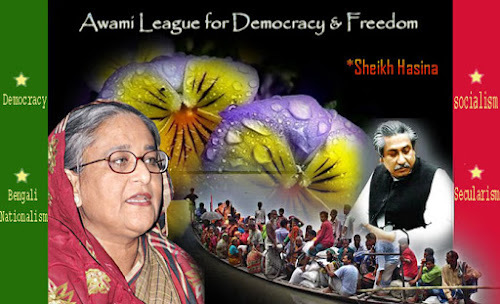 I request my friends from secular forces, please calculate the present socio-political structure of our country, then blame honorable Netri Sheikh Hasina and AL leadership. 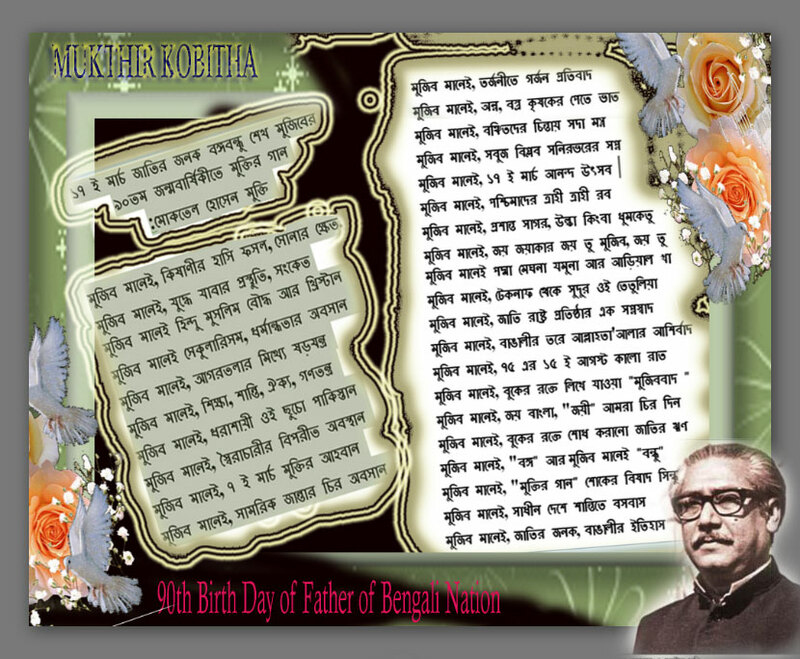 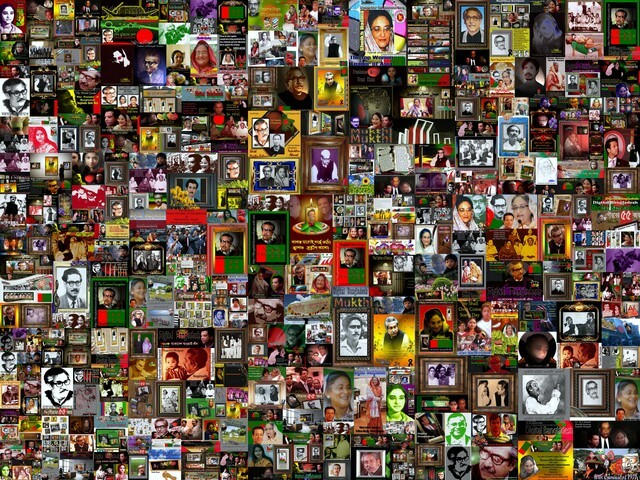 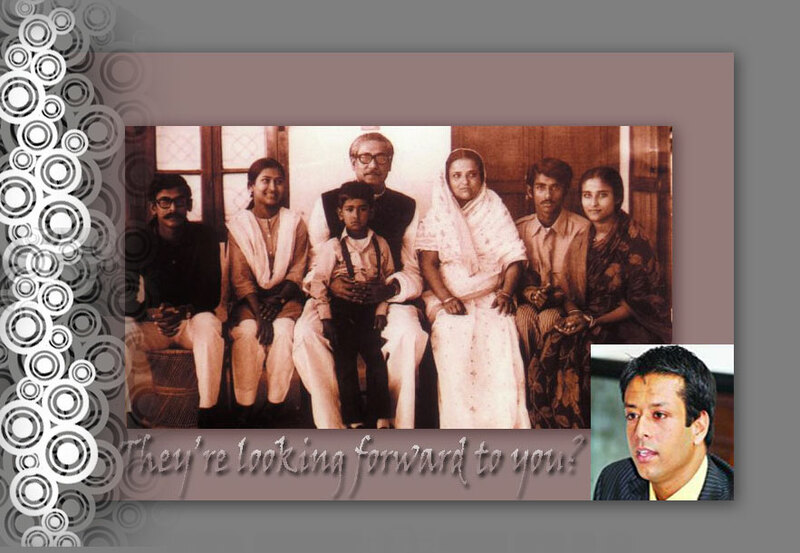 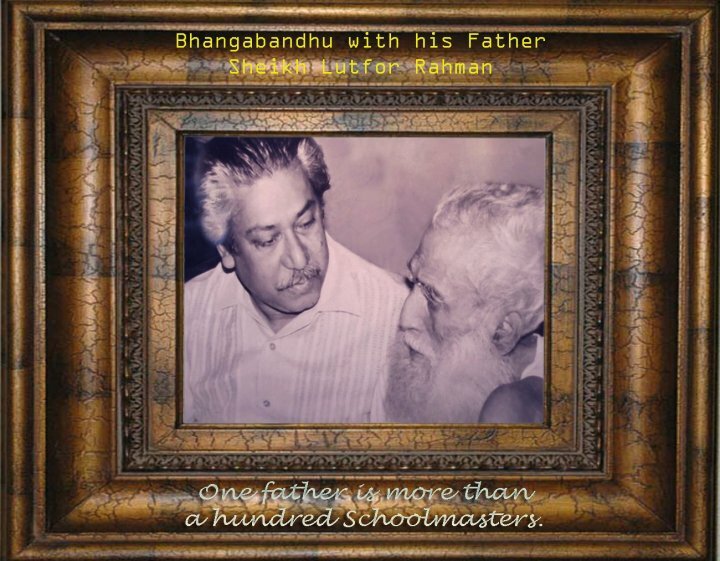 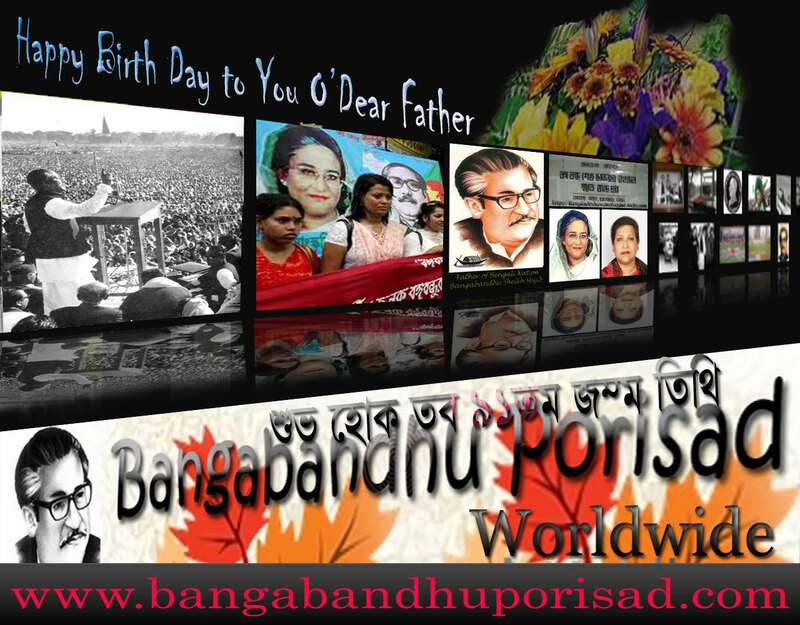 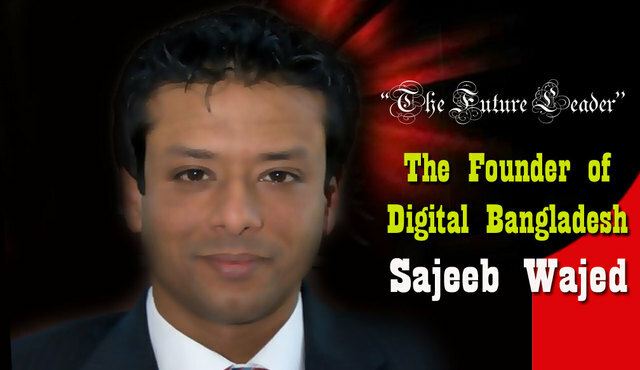 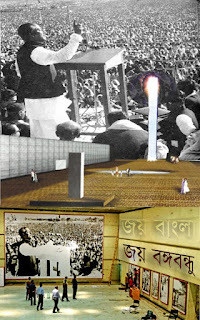 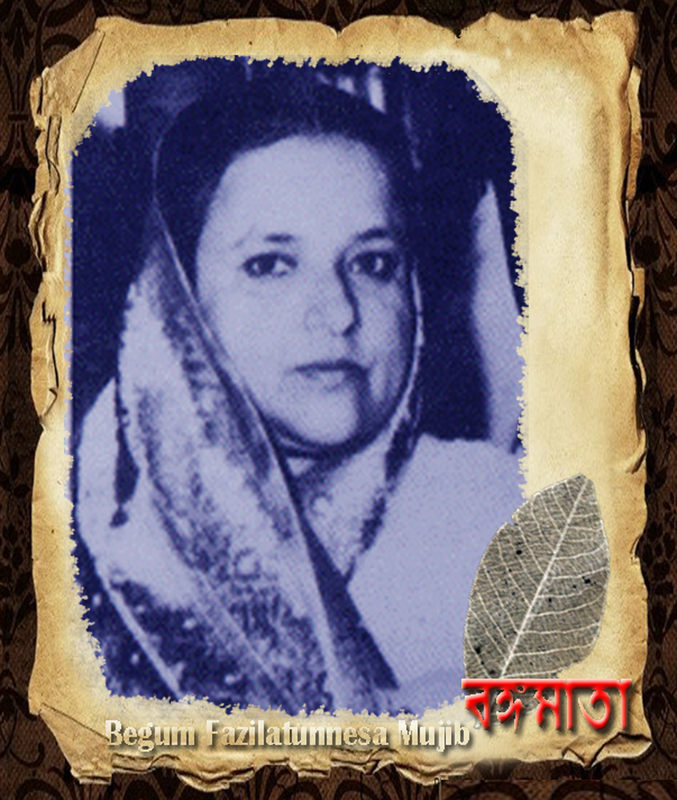 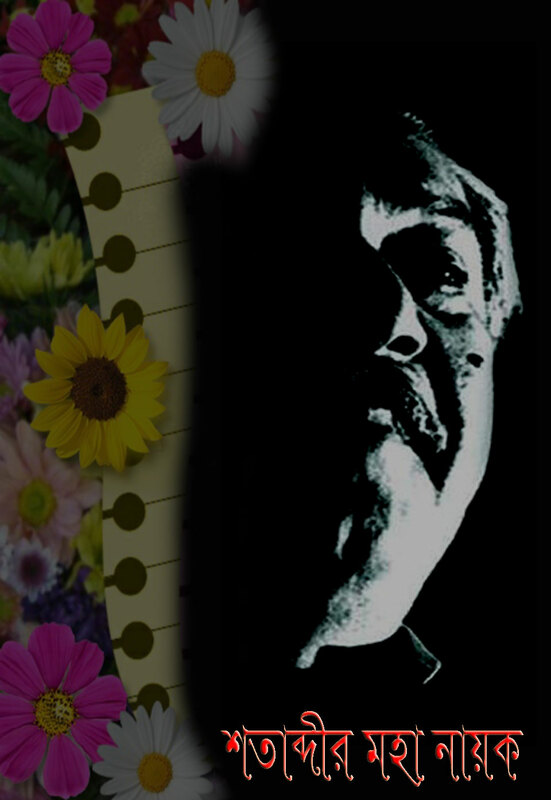 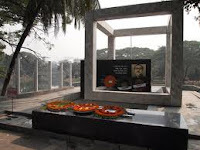 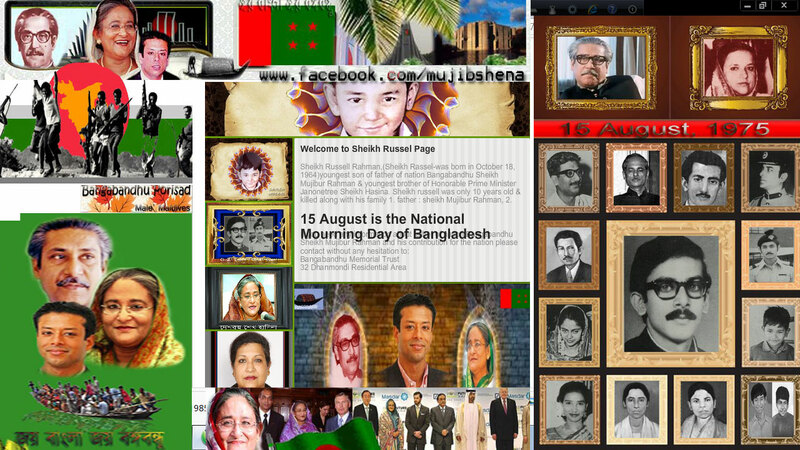 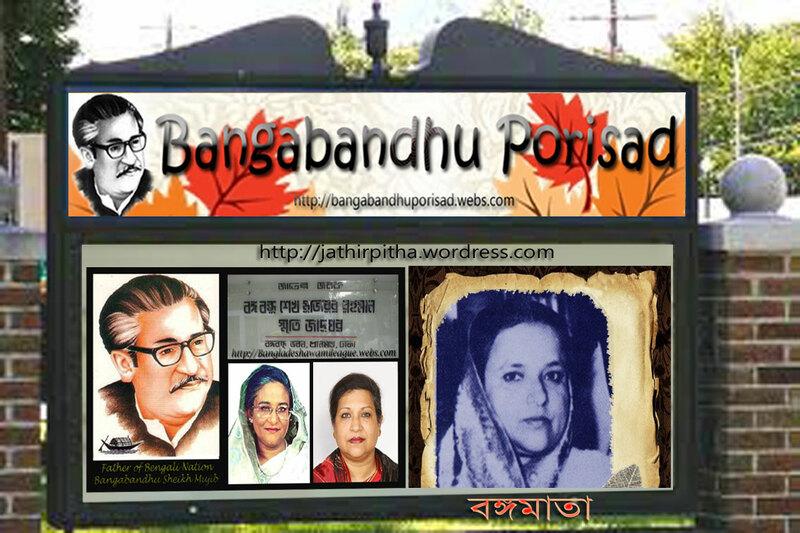 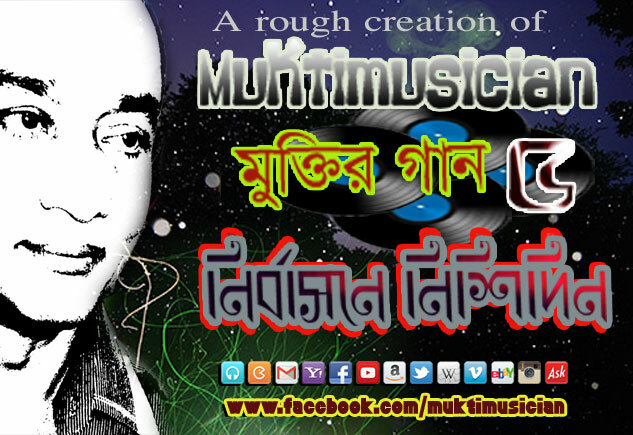 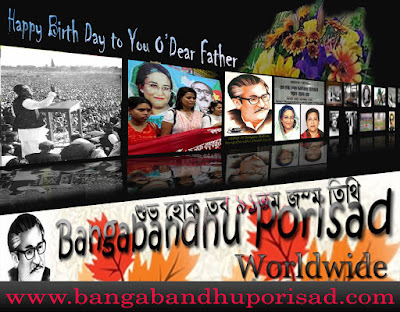 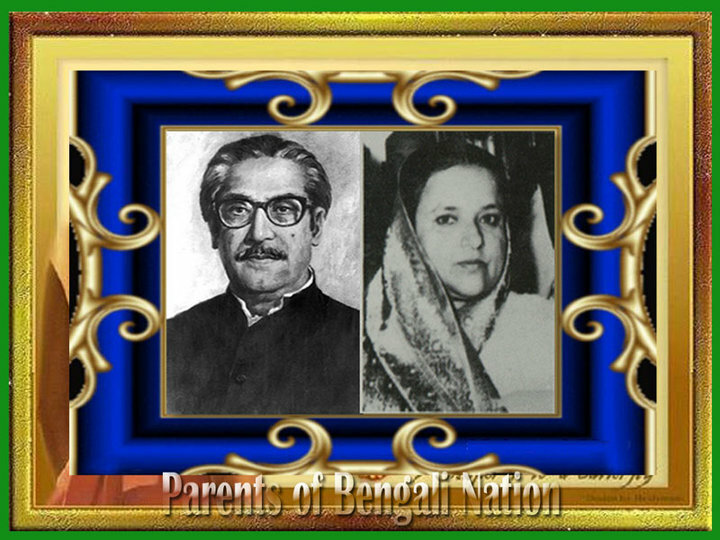 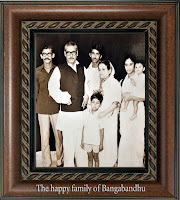 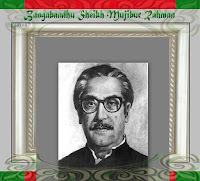 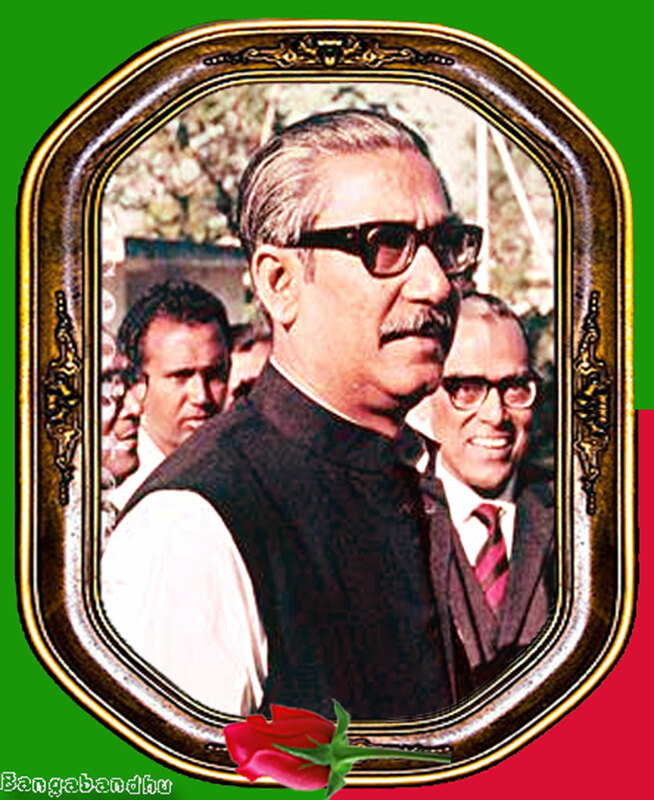 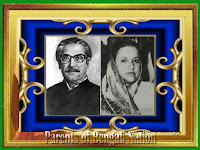 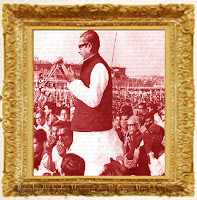 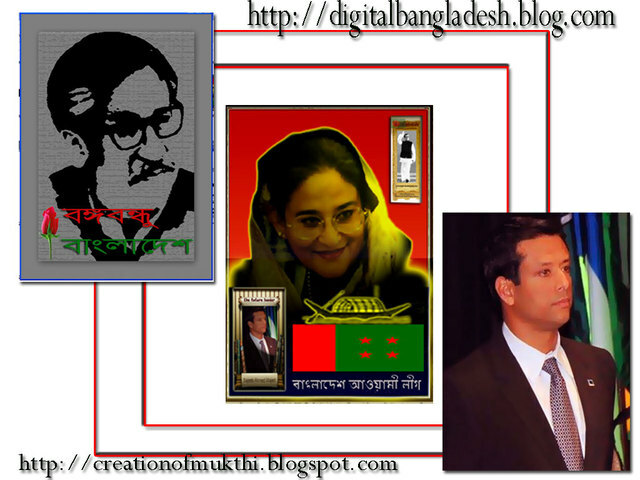 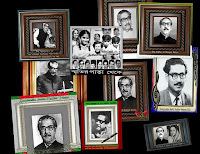 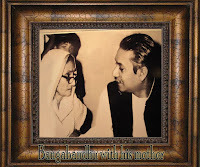 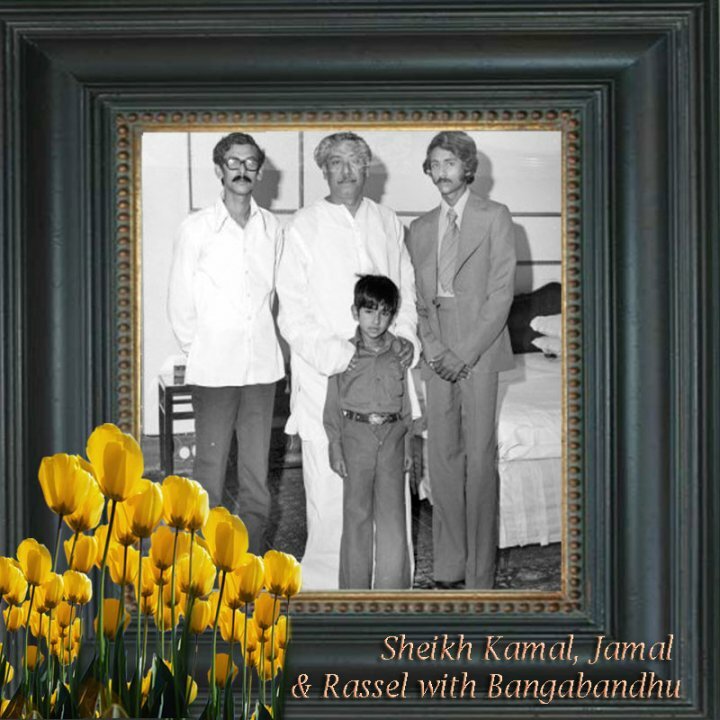 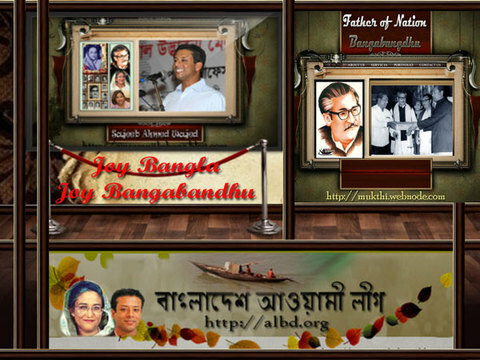 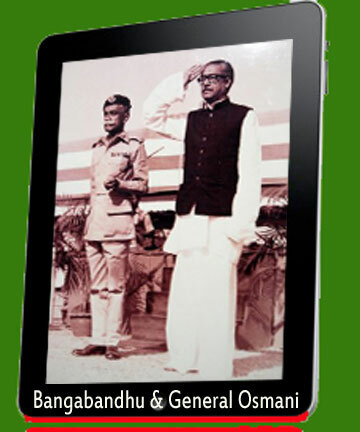 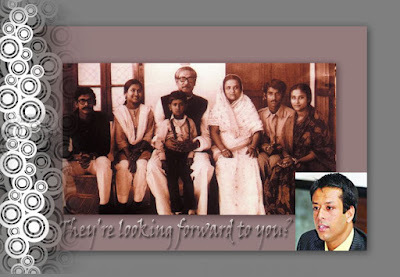 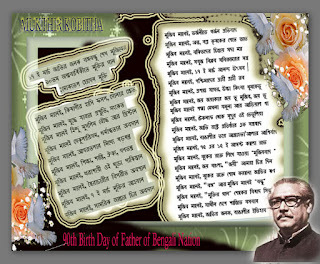 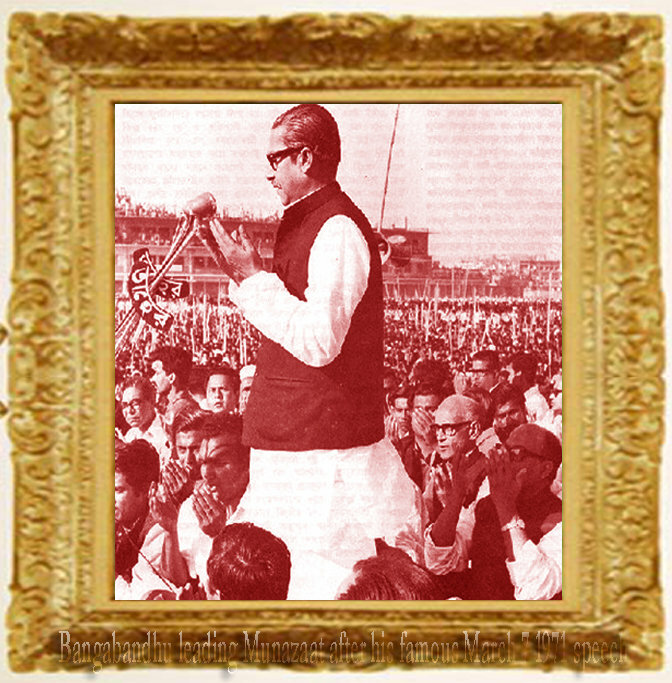 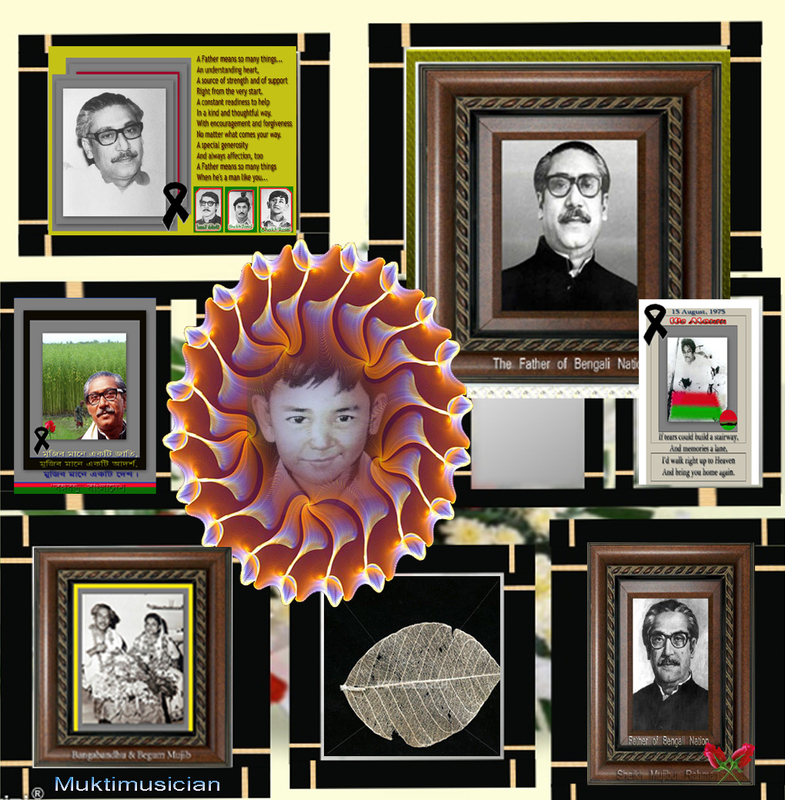 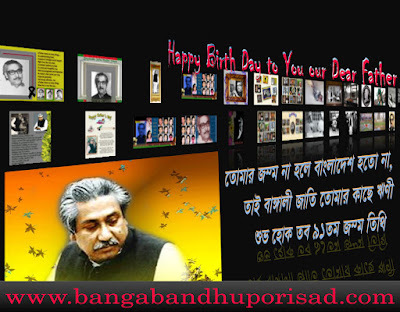 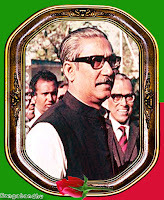 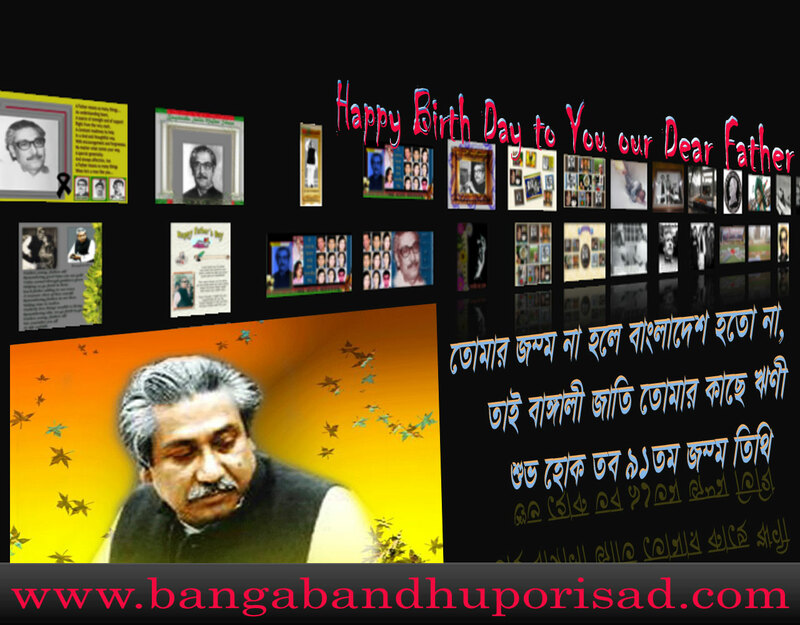 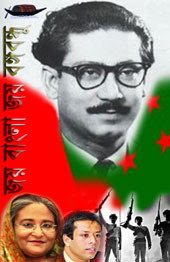 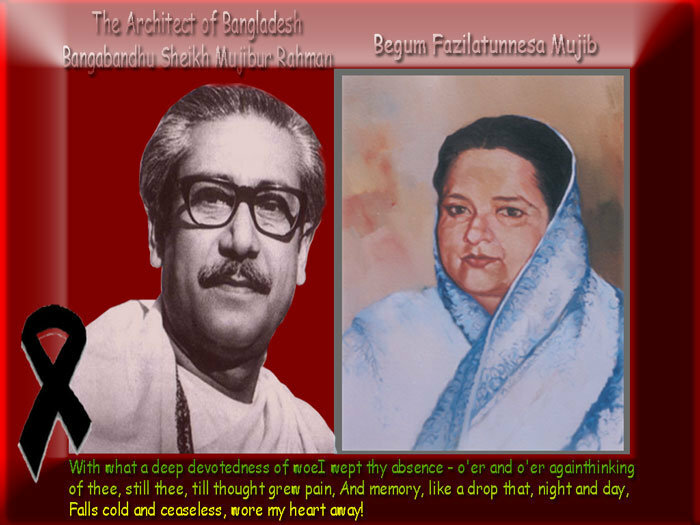 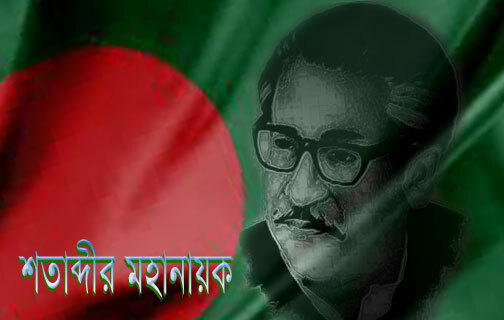 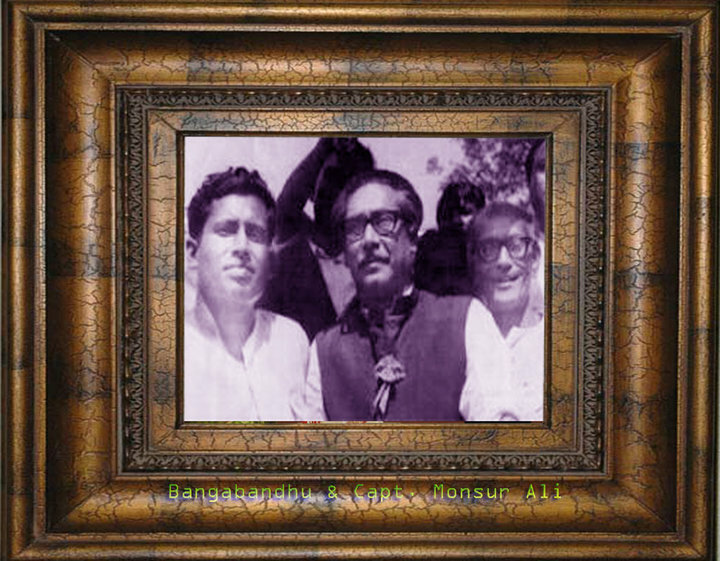 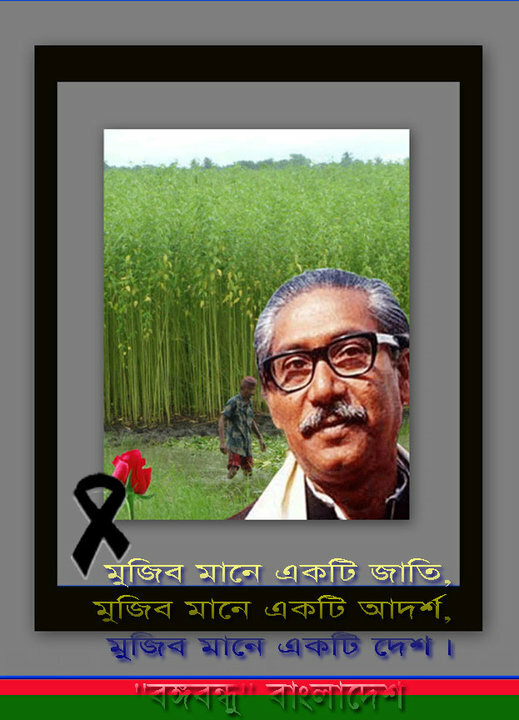 Joy Bangla, Joy Bangabandhu.